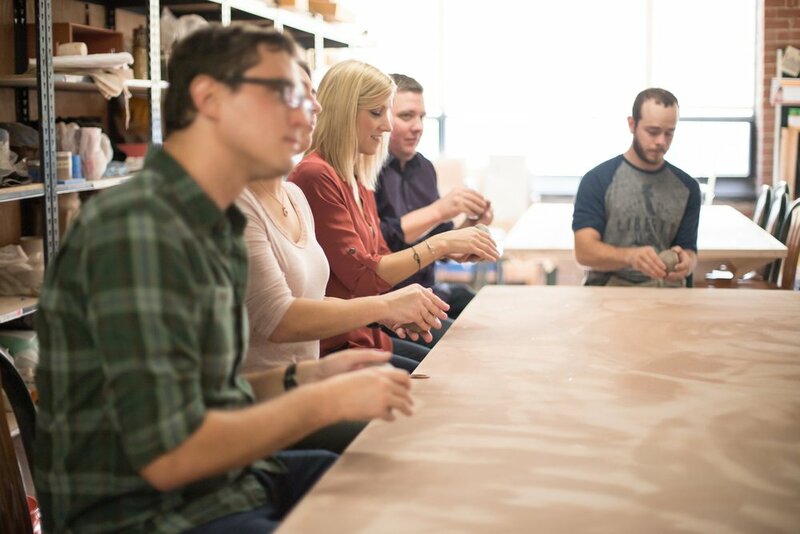 Iowa Ceramics Center and Glass Studio's mission is to promote understanding, appreciation and professional development in the ceramic and glass arts. The Center's founding organization, Iowa Art Works, Inc., is dedicated to providing a place where creativity and community meet. 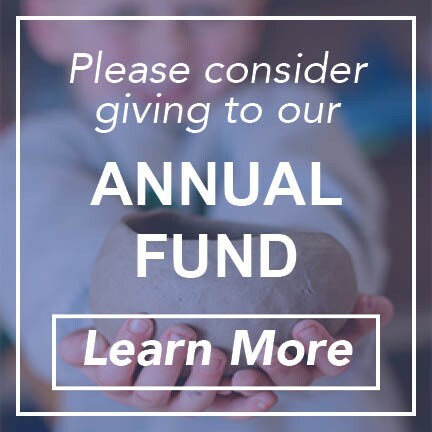 Iowa Ceramics Center and Glass Studio is organized and operated by Iowa Artworks, Inc., a 501(c)(3) not for profit organization supported by earned income, grants, private contributions and memberships.